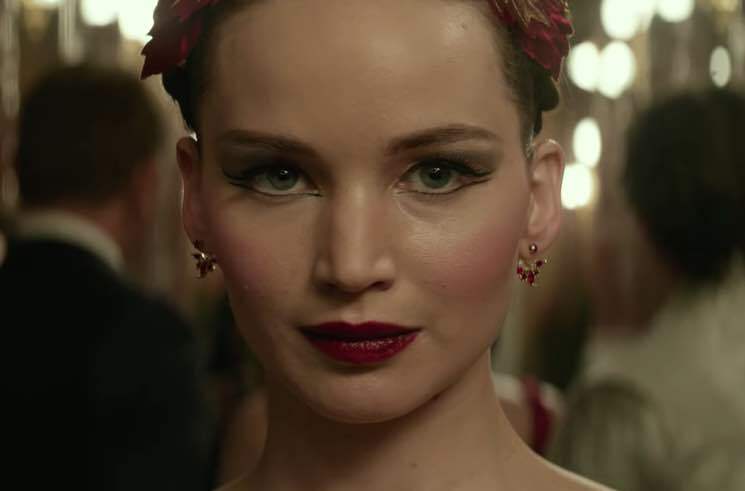 Jennifer Lawrence went weird for last year's mother!, and she's keeping things rather racy in the trailer for her latest project Red Sparrow. The film finds the actress reteaming with her Hunger Games director Francis Lawrence, though this one's not quite directed at an audience of kids. J-Law plays a ballerina-turned-super-spy, who is instructed to target a CIA agent. Joel Edgerton and Mary-Louise Parker also star in the film. Get your first look at the upcoming flick by watching the official trailer below. Red Sparrow hits theatres on March 2.